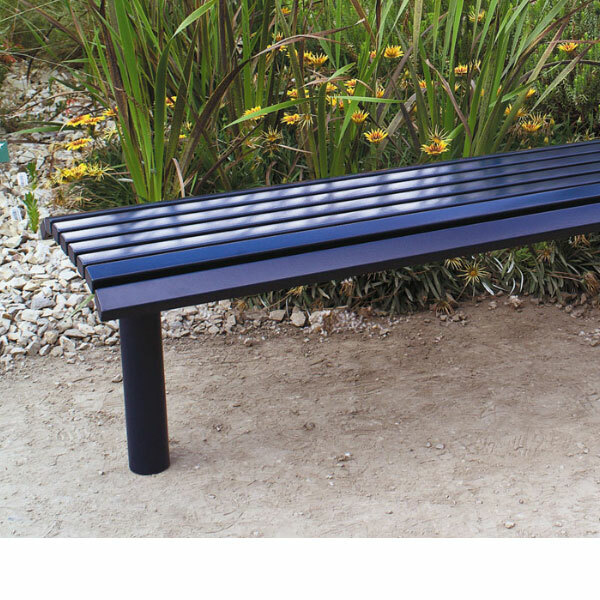 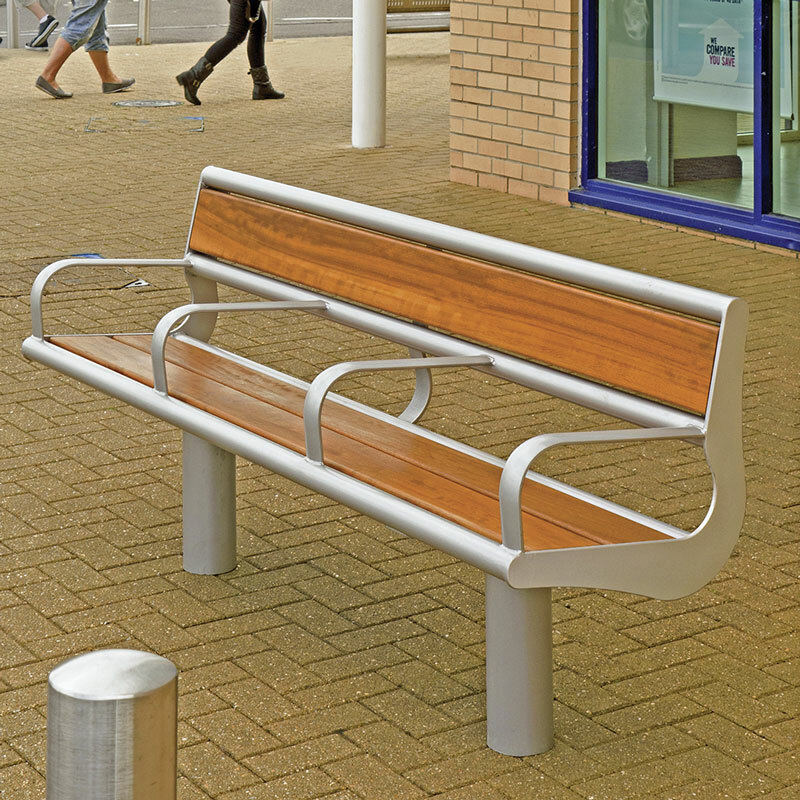 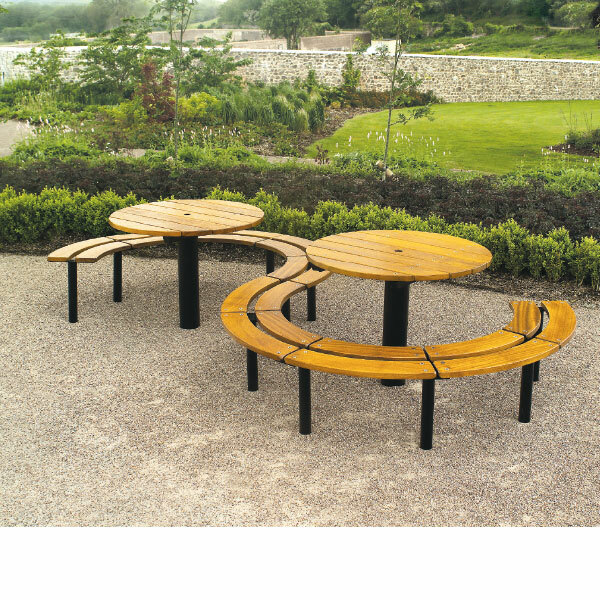 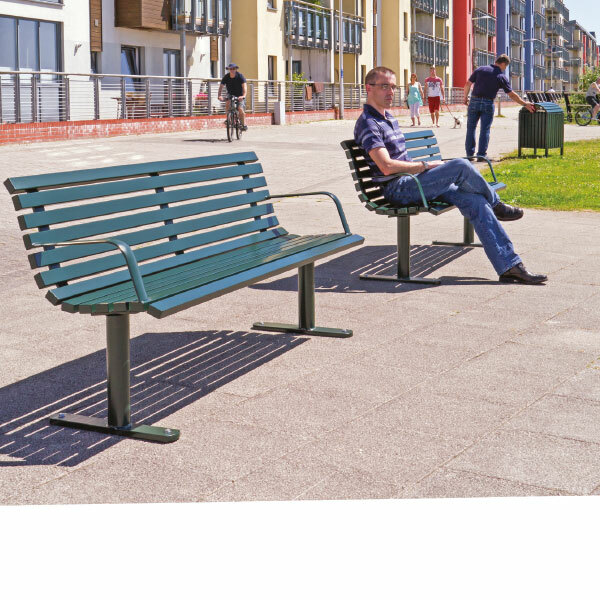 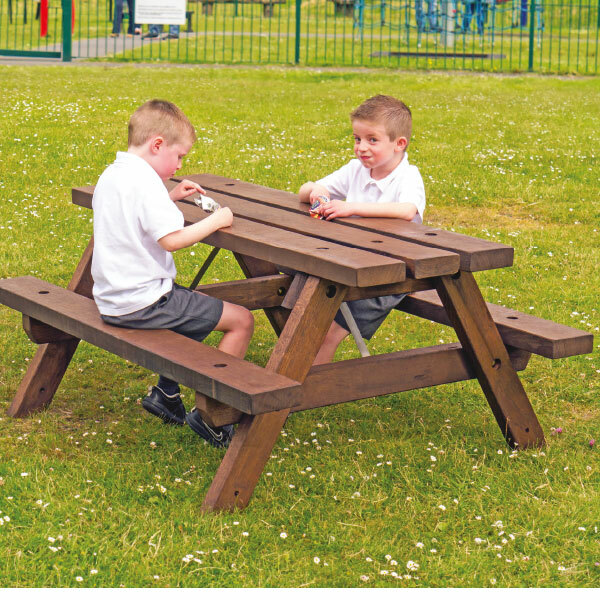 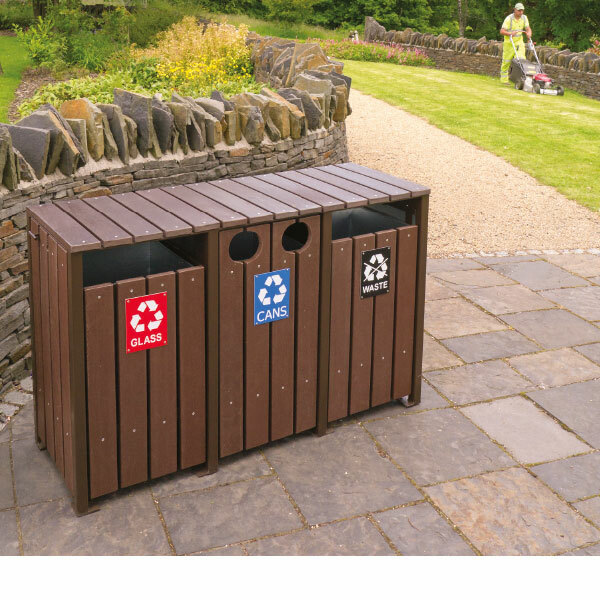 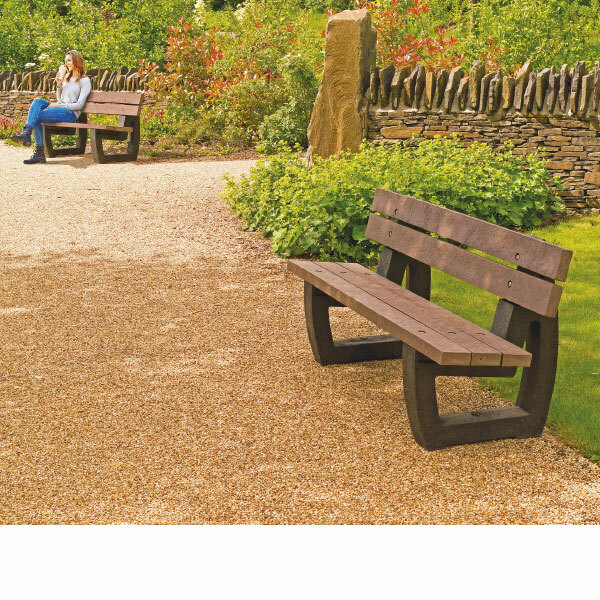 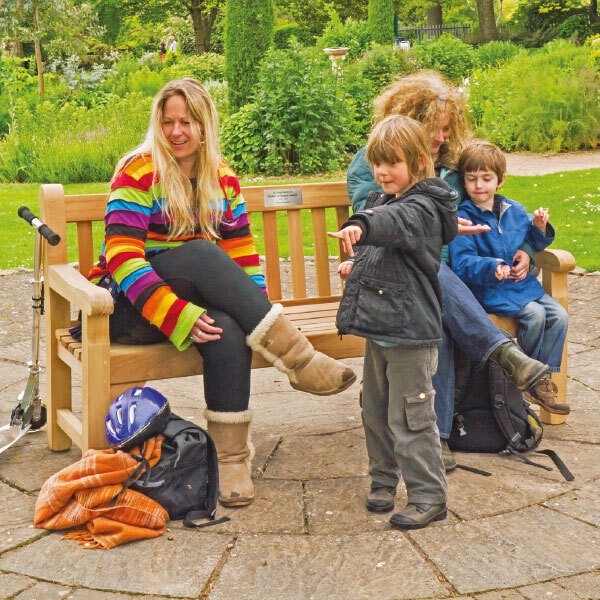 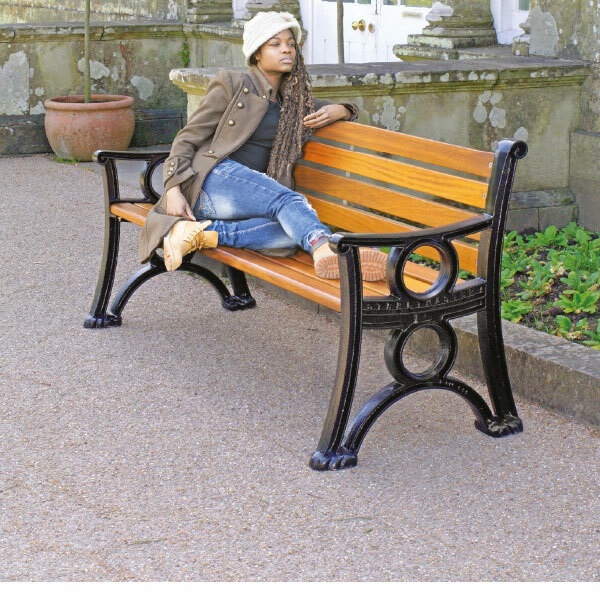 Manufacturers of public seating, litter bins, and picnic furniture with outstanding quality, value and customer service. 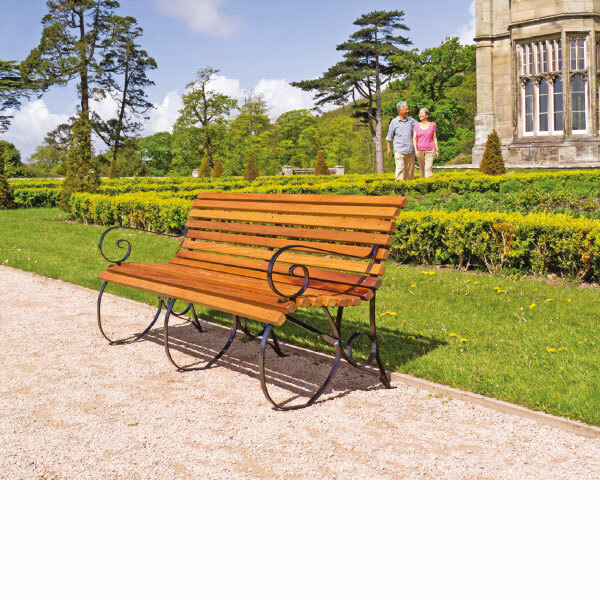 We specialise in commemorative seats. 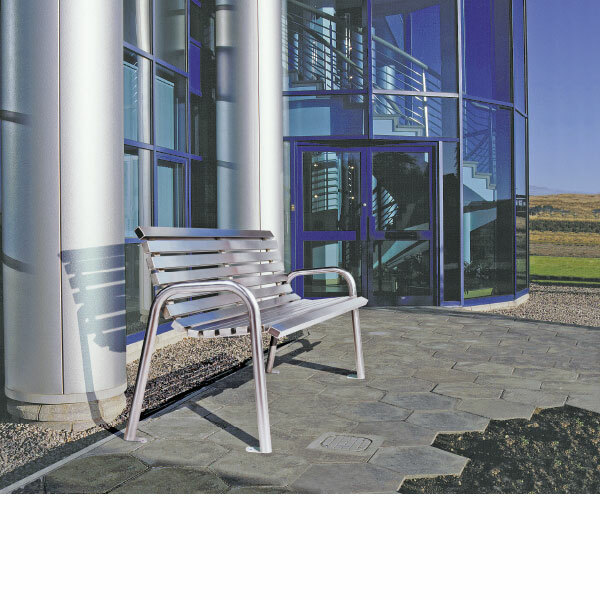 All of our products are designed to withstand the heavy usage expected within the public domain. 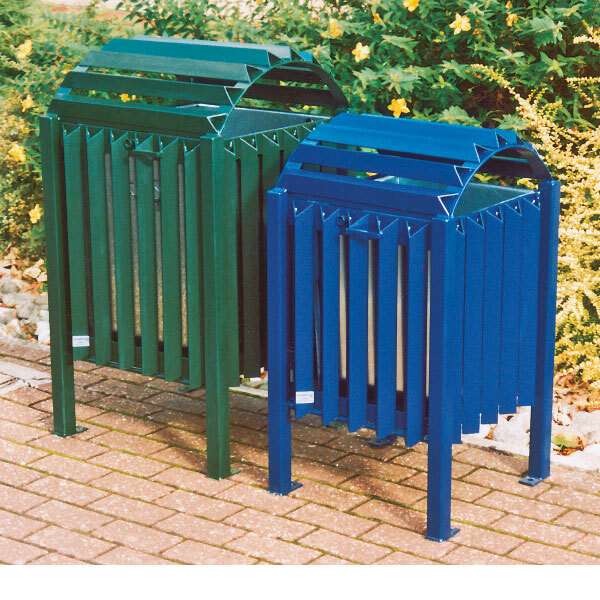 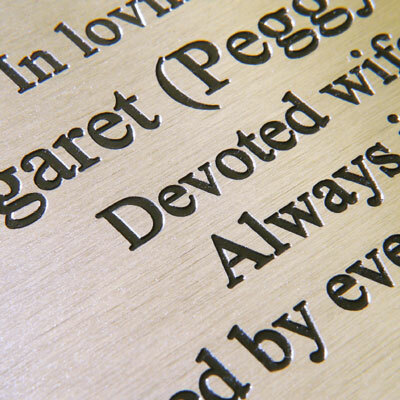 They are vandal resistant and weather resistant so are suitable for the harshest environment. 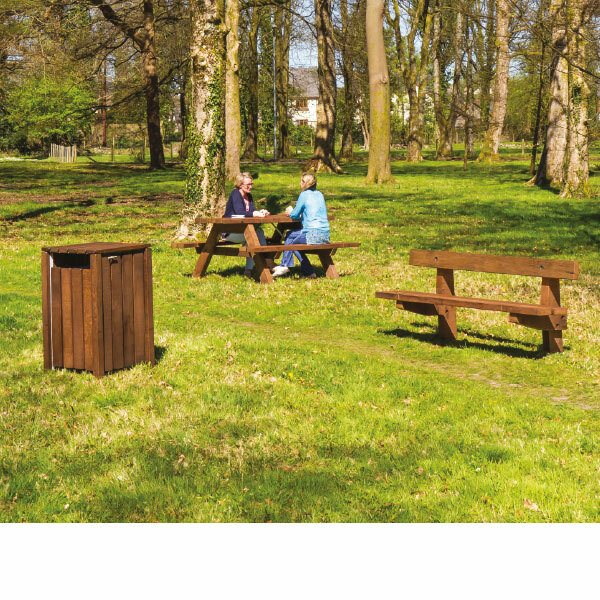 We are a FSC® certified supplier so can offer responsibly sourced timber.